Great Global Adventure: bye Will, hello Chelsie! Although this is the end of my AXA Great Global Adventure, I am delighted to report that this is just the beginning of my AXA Adventure! Next month I will be joining AXA Hong Kong’s Digital Team on their Global Graduate Program. I am very excited to be starting my career with AXA, to be back in Hong Kong and to be contributing towards AXA’s growing presence in Asia. 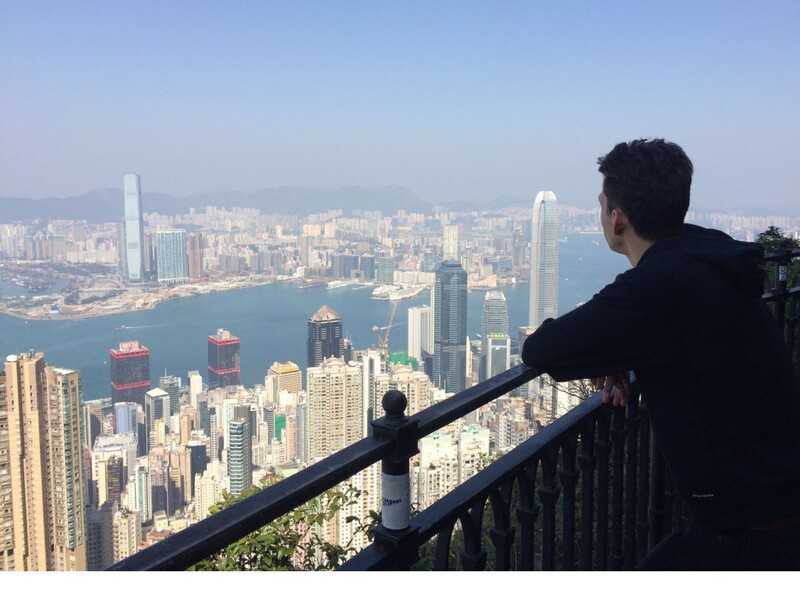 I am hoping that I will be able to show the next Great Global Adventurer around Hong Kong soon! Yes, the Great Global Adventure continues. From 26,907 participants, we got down to 4 students and graduates, and finally had to choose the great winner. And we found her! If you’re looking to start your own adventure where you’ll join a truly global company, get to meet and work with people all over the world and be encouraged to innovate and share your ideas – check out our Careers Page now! Follow Chelsie Kumar, our new adventurer’s global journey, on Instagram @greatglobaladventurer, and follow DiscoverAXA Facebook and Twitter to learn more about AXA. Follow Will on his Great Global Adventure!